So.. its soon a year since the desktop thread was up and running. 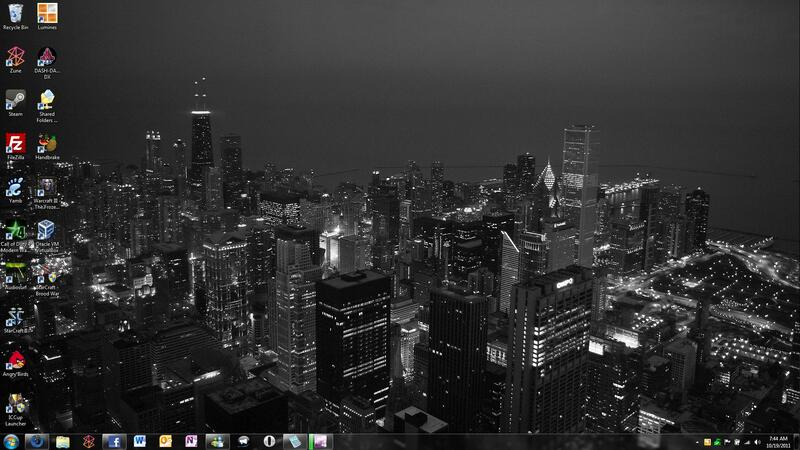 also it could be sweet if someone really likes another persons desktop wallpaper to link the source material. Same as last month's desktop. Nice hmm which tank is that.. the leopard II ? or Challenger 2 ? Iron cross on the turret indicates it's a German tank, therefore it's Leopard 2. By its front design I'd say that's a Leopard 2A5 but it could be 2A6. Dual screen sorry and I really like that background Neo.